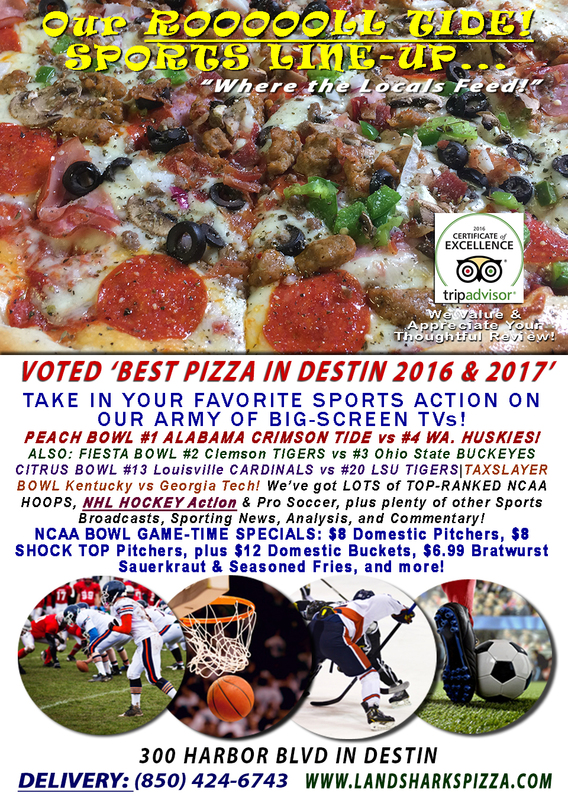 #1 CRIMSON TIDE vs #4 HUSKIES, #2 CLEMSON vs #3 OHIO STATE with GREAT FOOD & DRINK SPECIALS at LANDSHARK’S! HAVE MERCY THAT’S GOOD! 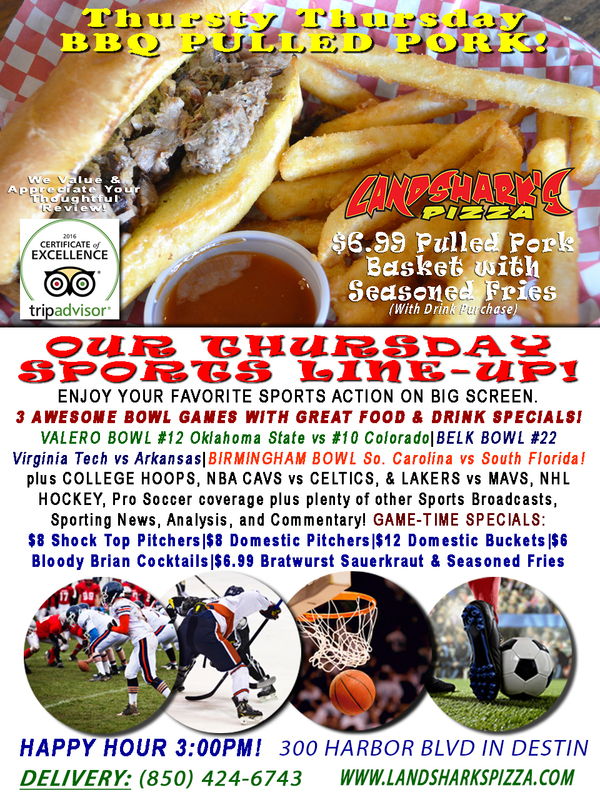 $6.99 BBQ Basket, 3 AWESOME COLLEGE FOOTBALL BOWL GAMES, Hockey, NBA & NCAA Hoops! GRAYTON BEER CO. 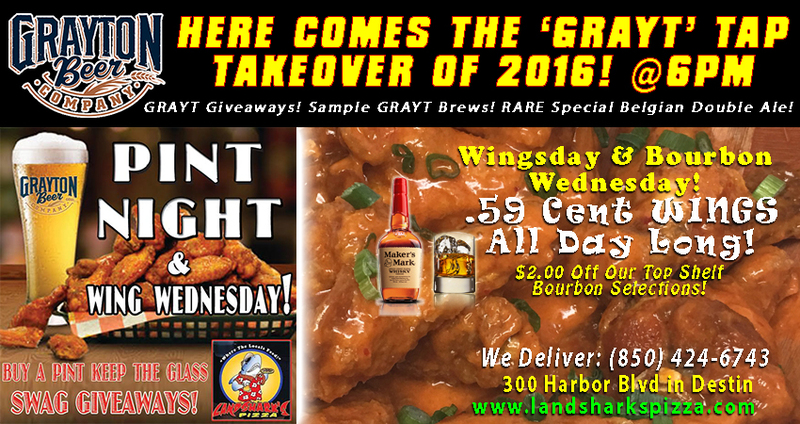 TAP TAKEOVER TODAY@6PM 4 BOWL GAMES, Wings 59¢ Ea. ALL DAY $2 OFF BEST BOURBONS in Town! 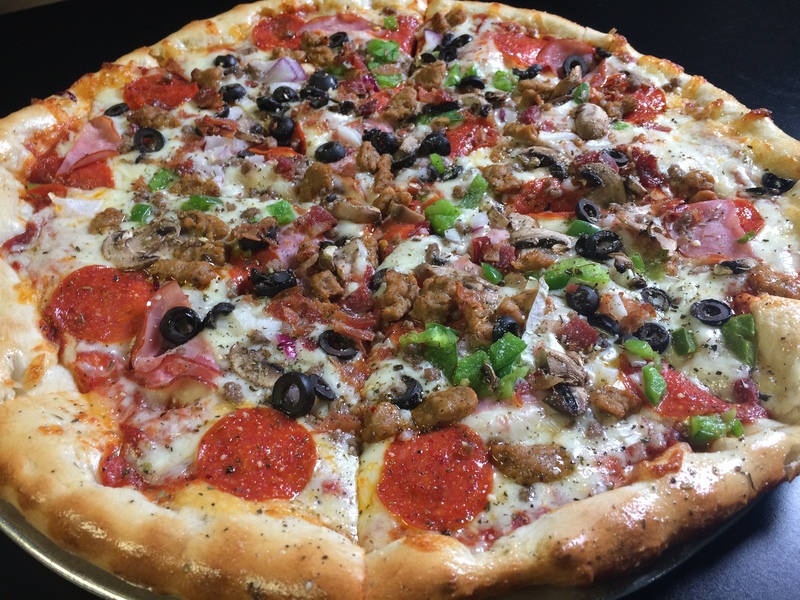 THE ‘GRAYT’ TAP TAKEOVER 2016 – WED. DEC 28TH@6PM! GIVEAWAYS! 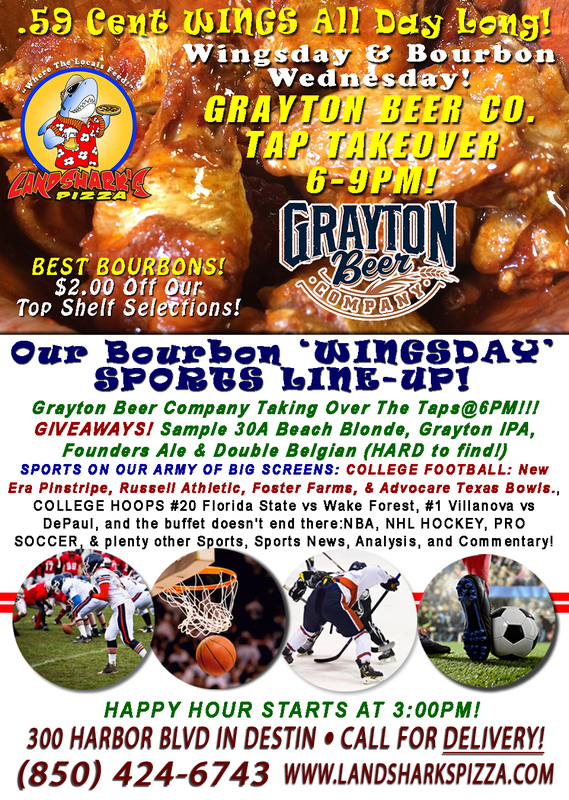 GRAYT CRAFT BEER & WINGS! 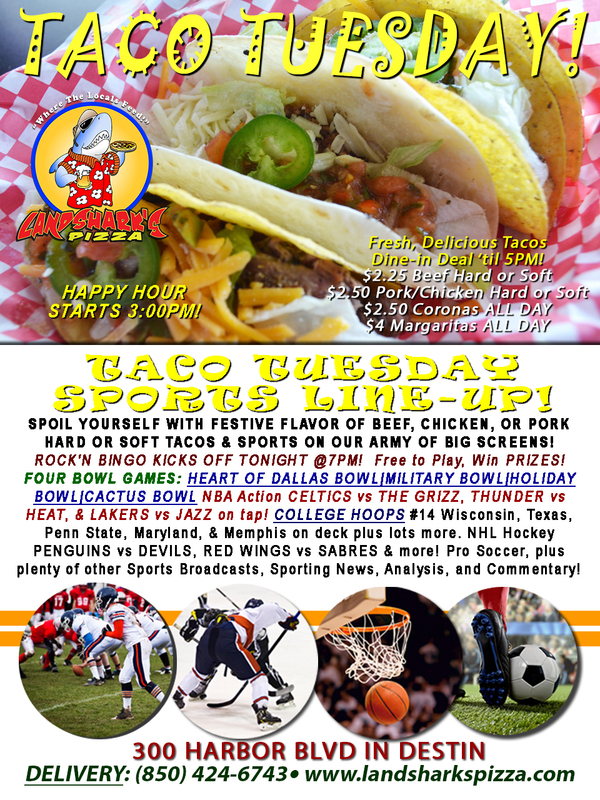 4 COLLEGE BOWL TACO TUESDAY & ROCK’N BINGO – NBA, Dallas, Holiday, & Cactus Bowls with FOOD & DRINK SPECIALS! 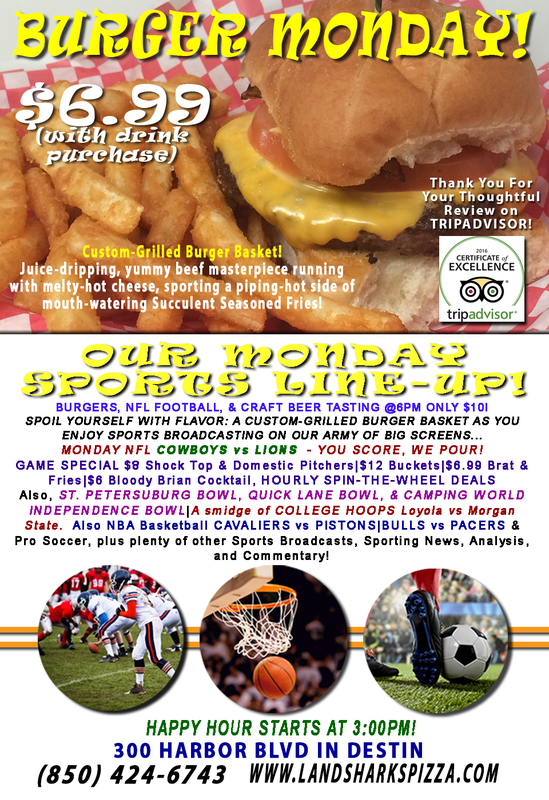 3 BOWL GAME BURGER MONDAY, COWBOYS vs LIONS & CRAFT BEER TASTING, FOOD & DRINK SPECIALS, NBA CAVALIERS vs PISTONS|BULLS vs PACERS! 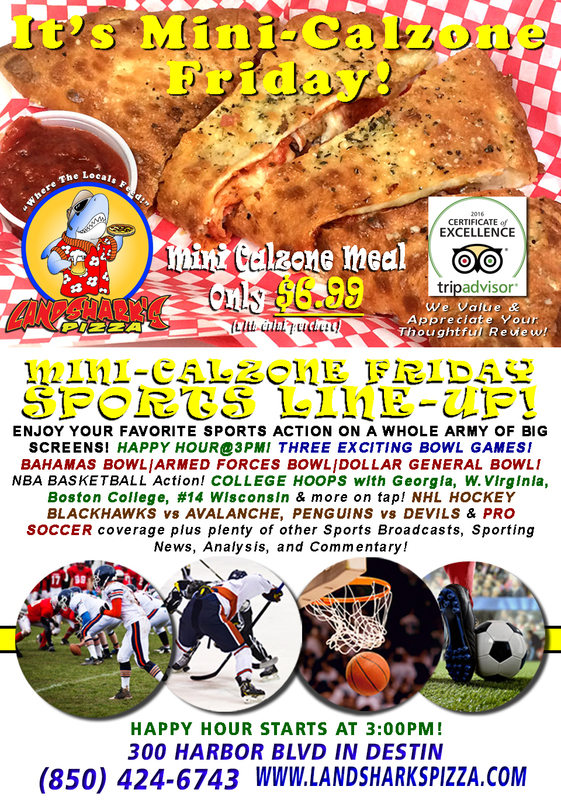 MERRY FREEDOM FRIDAY $6.99 Two-Topping Mini-Calzone, THREE BOWL GAMES, FOOD & DRINK SPECIALS, NBA, NHL & MORE! 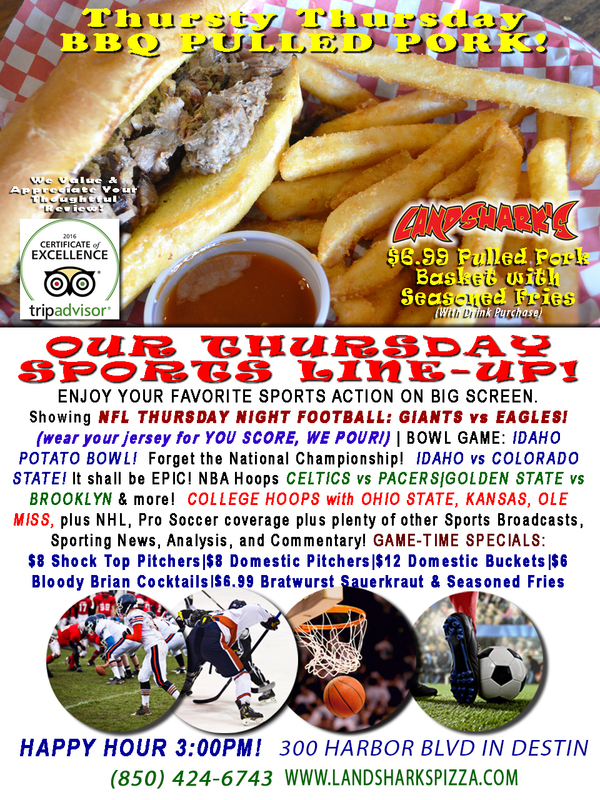 CHRISTMAS-TIME BBQ $6.99 BBQ Basket, THURSDAY NIGHT NFL GIANTS vs EAGLES with YOU SCORE, WE POUR, Hockey, NBA & NCAA Hoops! XMAS TIME WINGSDAY@Landshark’s! Wings Just 59¢ Ea. 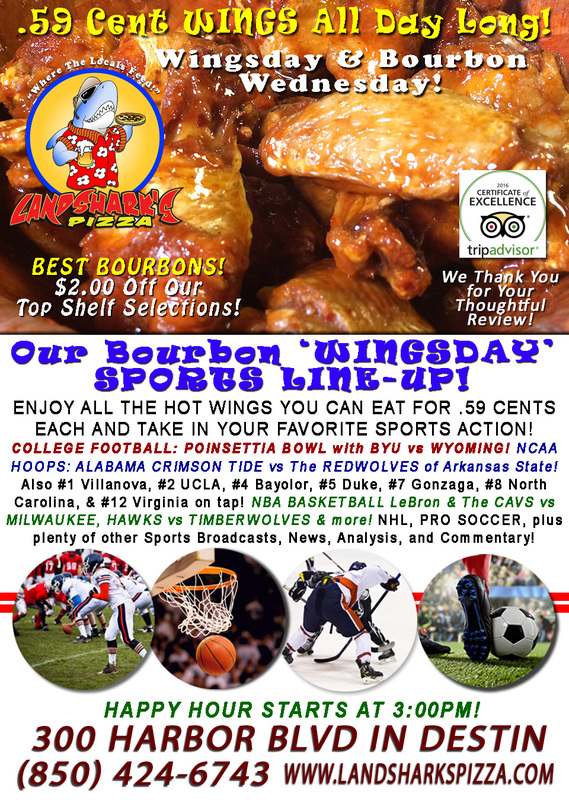 ALL DAY $2 OFF BEST BOURBONS in Town – NCAA HOOPS, NHL, NBA! 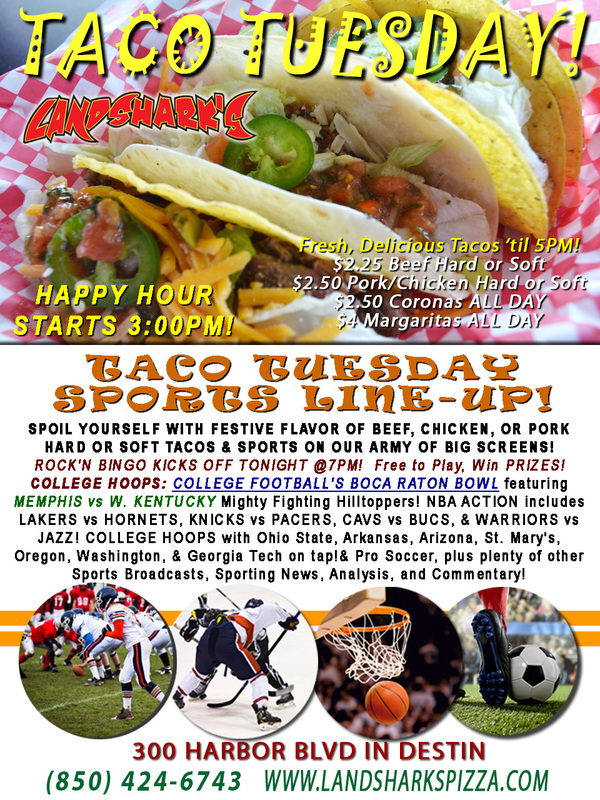 HAPPY TACO TUESDAY with a COLLEGE BOWL, NCAA HOOPS, NBA, NHL & ROCK’N BINGO@7PM! NFL TODAY The REDSKINS vs CAM NEWTON’S WARDROBE, GAME-TIME SPECIALS! Craft Beer Tasting@6PM! 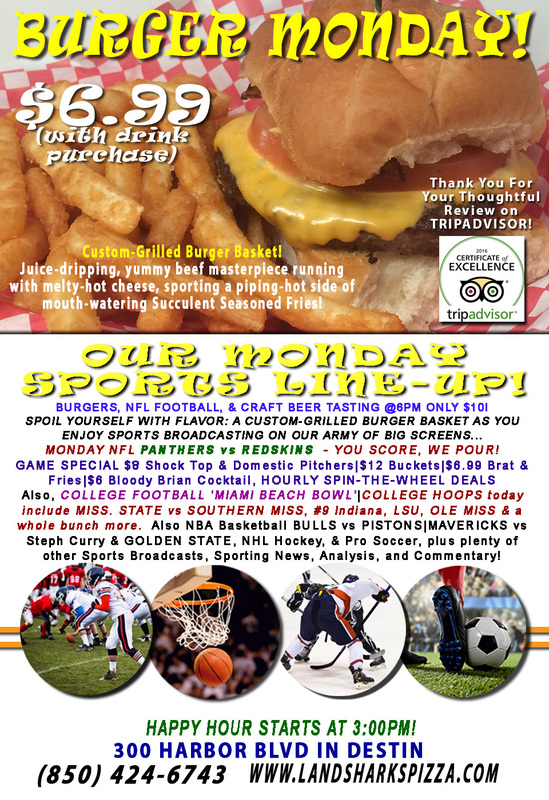 NBA, NHL, & Pro Soccer & MORE!